1.At present, the payment method that we can accept including T/T, Western union or Ali-escrow etc. 2.We will notify you prior to processing any order any changes in availability or pricing. In any case, you will always have the choice to cancel the order if the availability or pricing has changed. 2.Tracking Number: After the products have been sent out, every client who place order on us will get an E-mail notification with a tracking number and the other shipping information from our customer center. 3.Shipping Delay: In the event that an item is out of stock or requiring a special longer time, Our customer center will notify you prior to processing any order any changes in availability or pricing. We take great pride in assuring the competition of our products, If for any reason you’re dissatisfied with your purchase, we offer a 3days Money-Back Guarantee, So you can simply return the merchandise to us, then we will give you a choice of refund, replacement or exchange for your purchase. •Any refund requirements, please contact a Return Authorization Number first within 3days since the date of receiving your order to make sure the process of refund. •All returns must be unworn including all original manufacturers packing, tags attached, and the merchandise must be in a reasonable condition. •Due to the United States regulations, SWIMMART reserves the right to refuse any Return with our product. So if you need help with sizes, please contact our customer service department prior to placing your order. 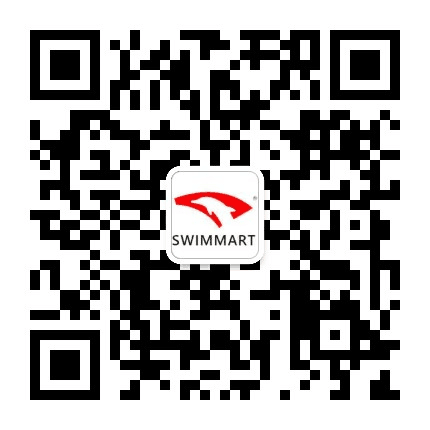 •A full refund except for the shipping cost will be given after SWIMMART receive the products.